PLEASE NOTE: This is an early live show, running from 18:30 till 22:00. Straddling shimmering pop goodness and the throbbing disco underground – the sound of the P is really something to behold. 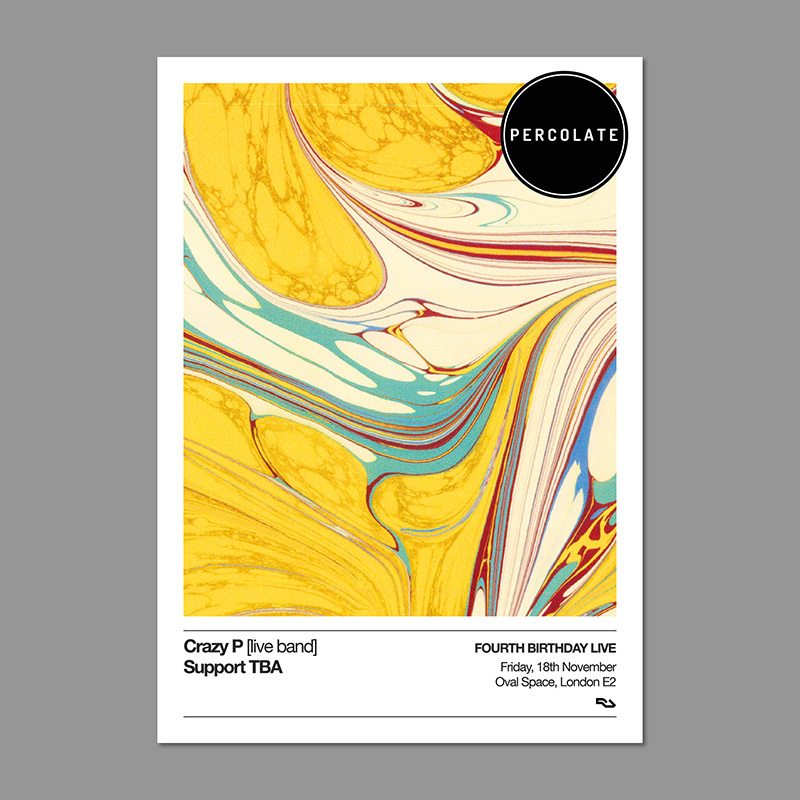 Over the years we’ve been lucky enough to witness some fantastic DJ sets from the crew, but for the first time we’re incredibly excited to welcome Crazy P in all their live band glory to show us just how to do disco.